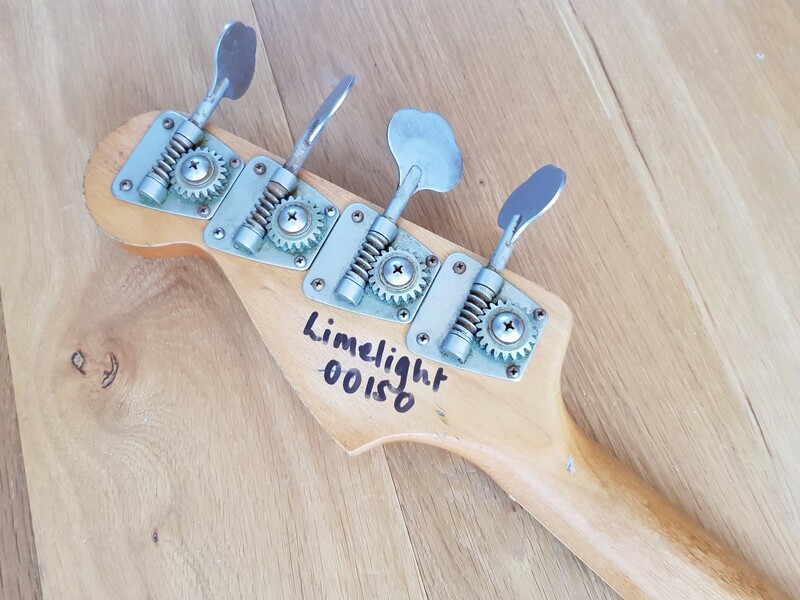 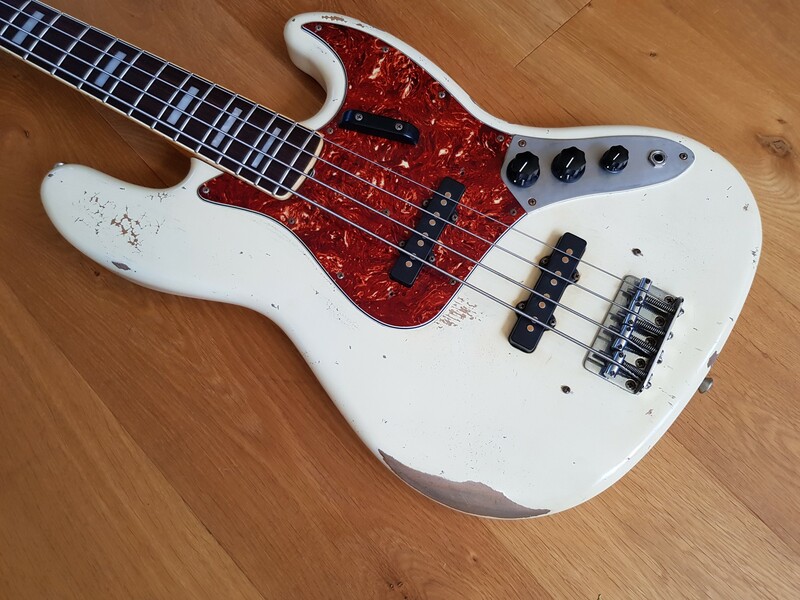 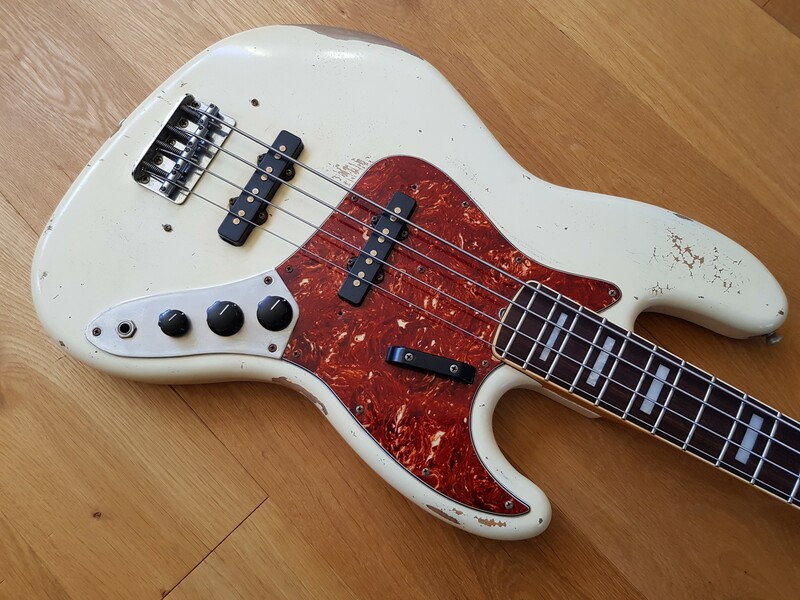 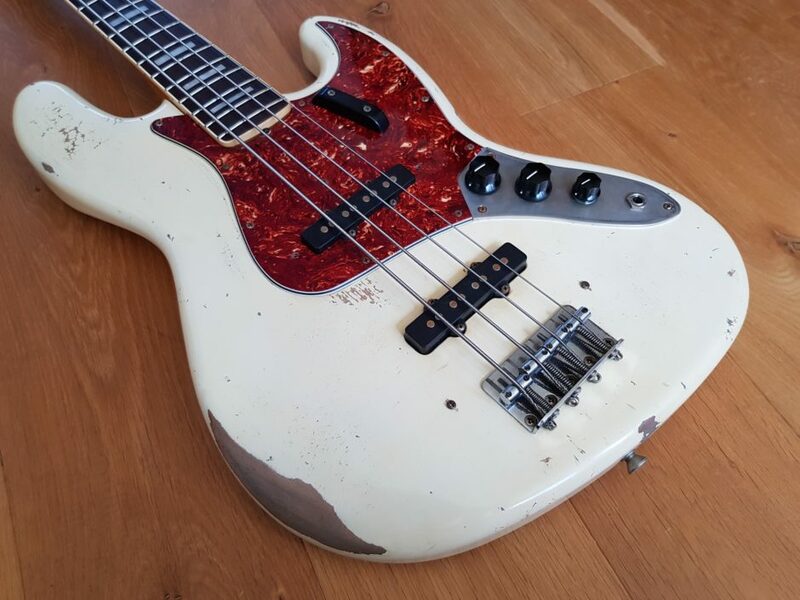 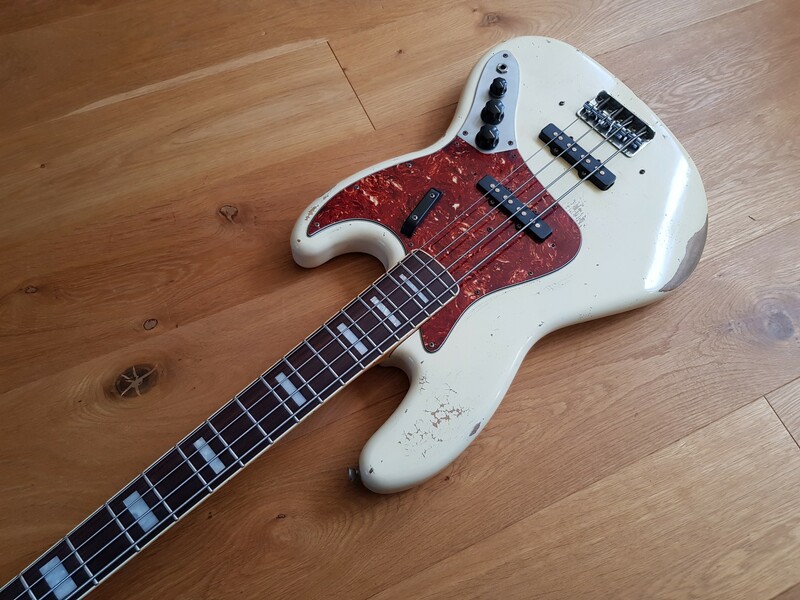 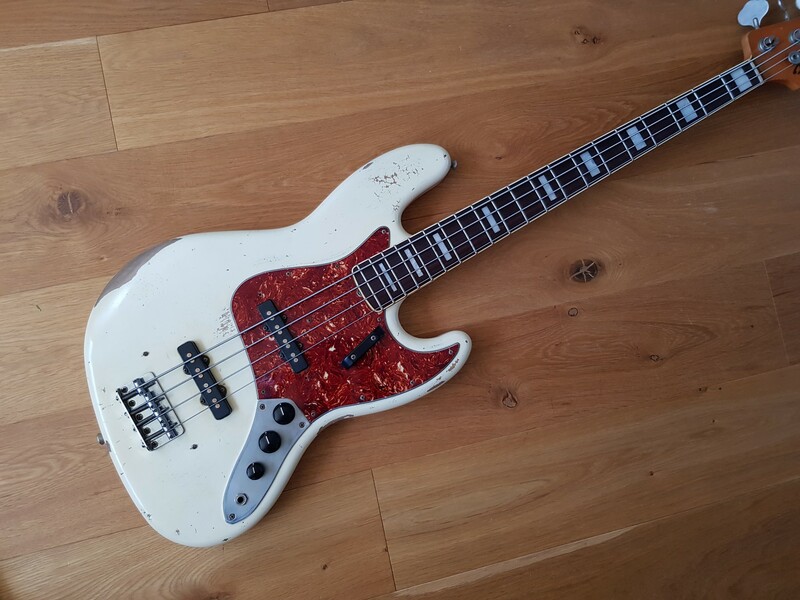 This Limelight ’74 Jazz is just over 3 years old. 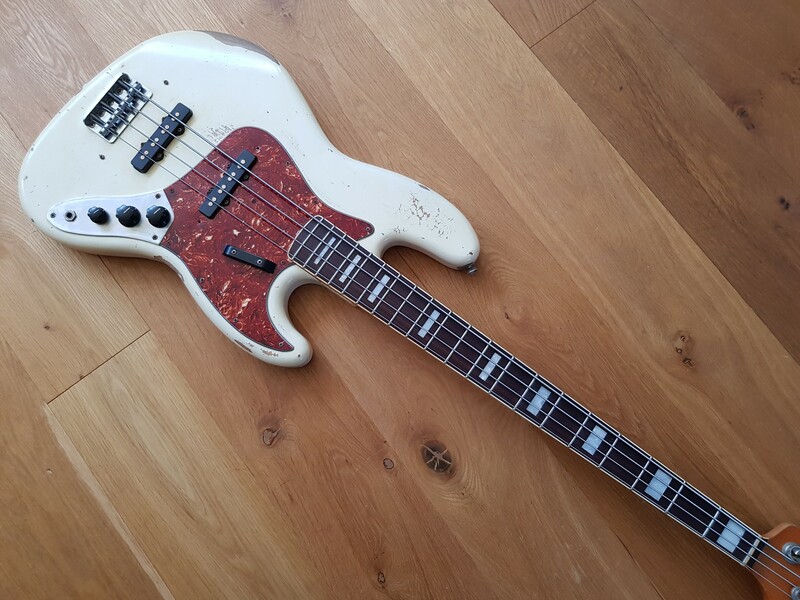 Custom ordered by its first and only owner and features a blocks and binding rose wood neck – this is an £145 extra cost option. 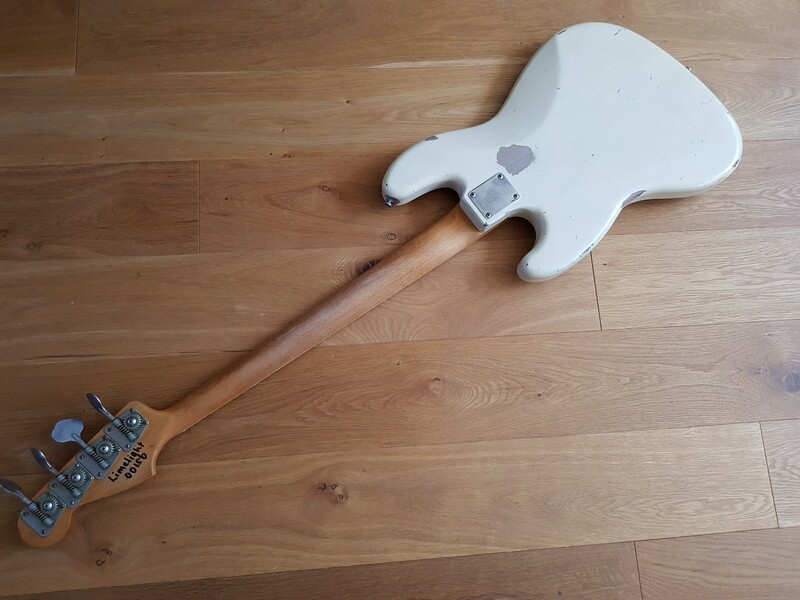 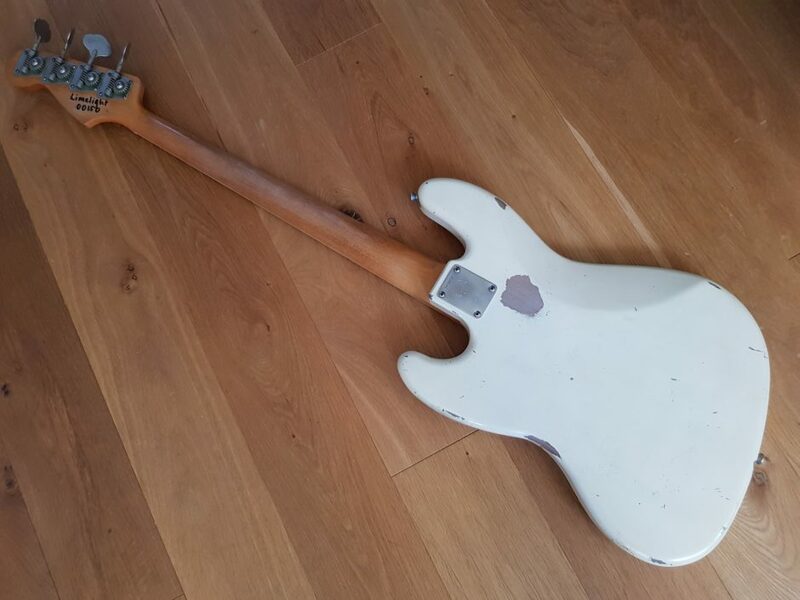 I bought the bass back recently and have gone through everything, and it’s 100% as good as new. 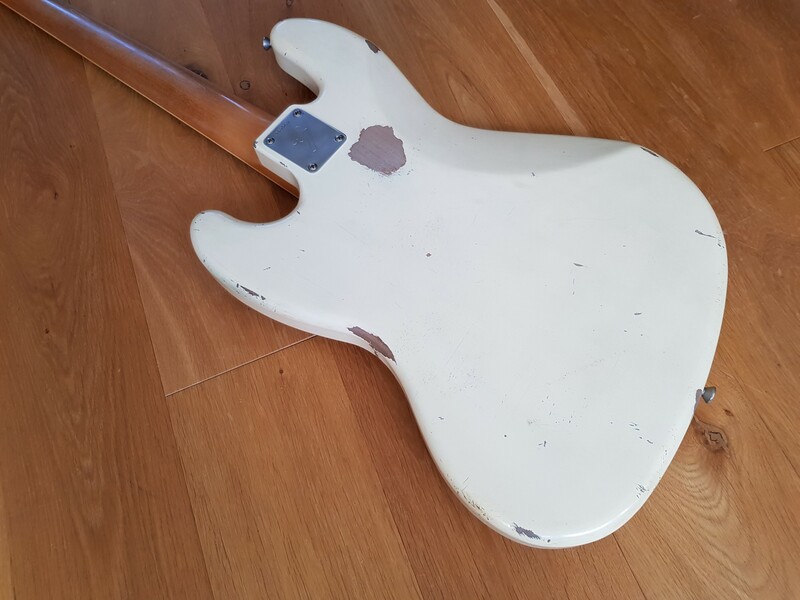 No fret wear at all. 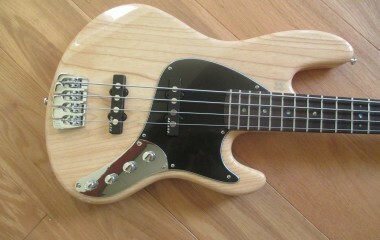 To order this bass with these specs now would cost £1121, so a good saving on new and no waiting either.